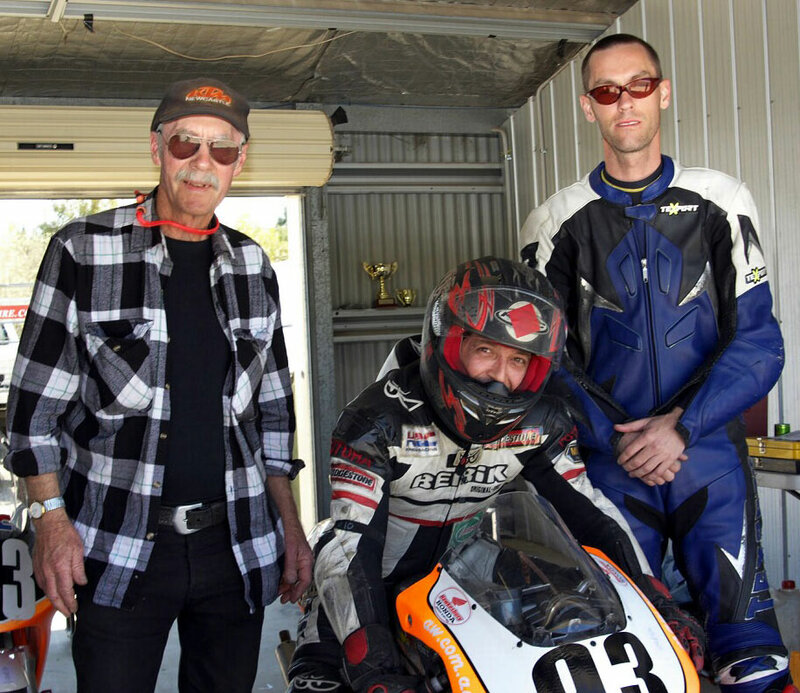 Paul on his winning way in the 2011 One Hour at Wakefield Park (Co-rider Jason Dunn). Paul having a look to check the gap back to the #66 Michael Lockhart machine at the One Hour race. The winning Team From left Col Dunn, Paul and Jason. 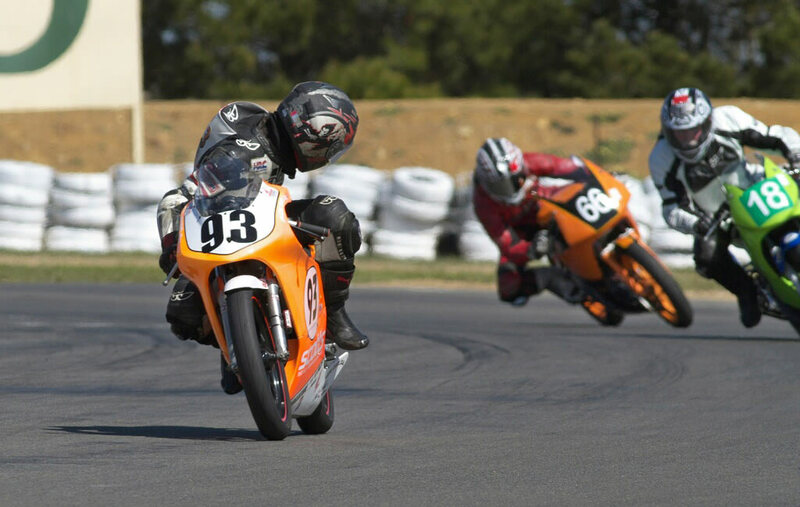 Winning the Motolite race at the final figure of 8 meeting at Oran Park. Riding in the rain 1st round 2010 at Wakefield Park. 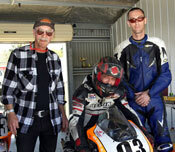 Racing with Michael Carruthers at 2011 Eastern Creek round 3. 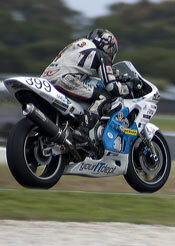 Paul riding a 1999 Yamaha R6 at the 2011 8 hour race at Phillip Island. The people and tight competition. Whats your preferred Class(s) ? Motolite, 125 P6, likes to dabble in other classes when possible e.g. 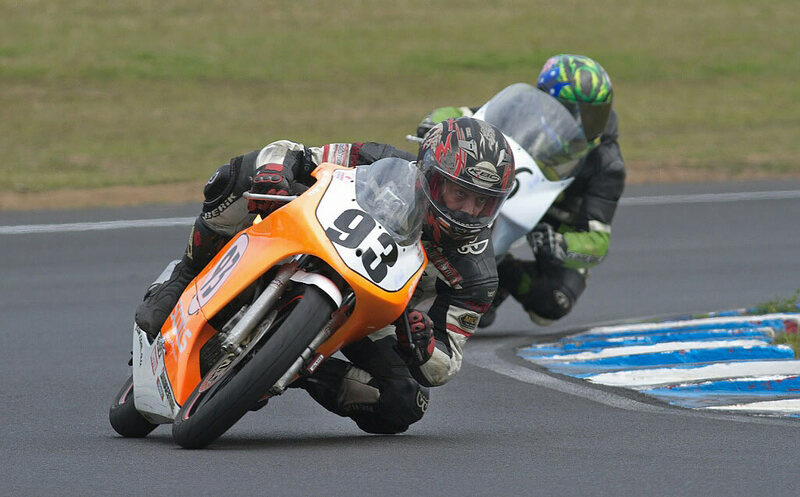 the 8 hour race at Phillip Island on an R6. 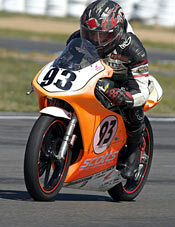 Best win, 2009 Motolite Championship and 2011 One Hour with Jason Dunn. 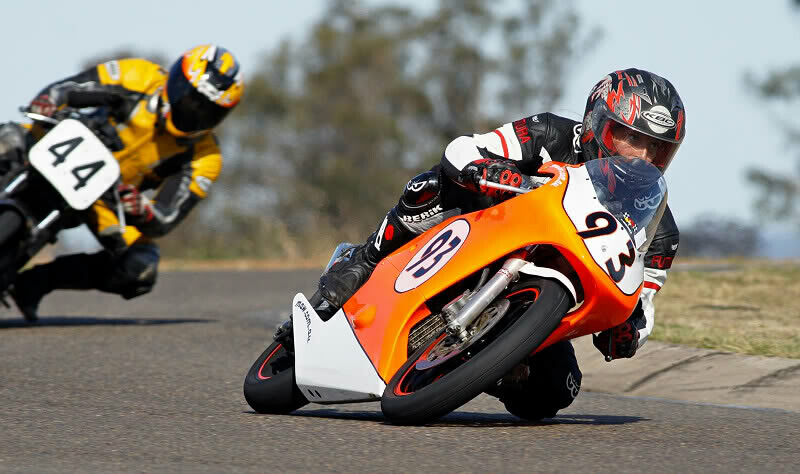 Barry Sheene Festival of speed and Phillip Island 8 Hour. Graded to A grade for 2012. 2011 1st. 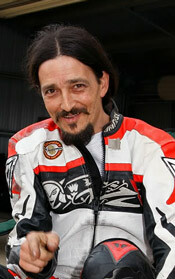 Motolite One Hour with Jason Dunn Wakefield Park. 2011 1st. Motolite cycletorque Bucket Nationals Wakefield Park. 2011 2nd. Motolite Club Championship. 2011 3rd. P6 125cc BSFOS Eastern Creek. 2010 2nd. New Era 125cc BSFOS Eastern Creek. 2009 1st. 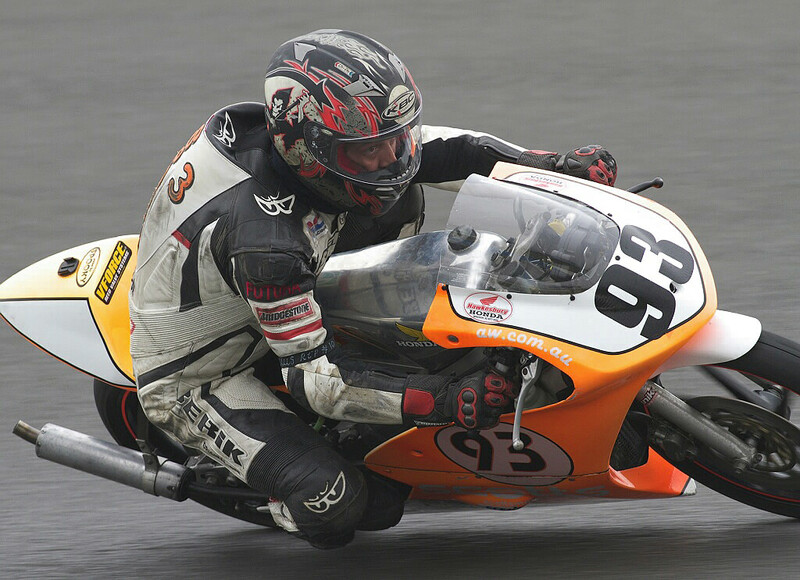 Motolite Club Championship. 2009 2nd. 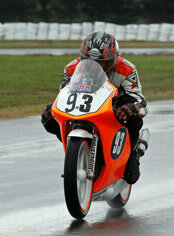 Motolite team race Oran Park. 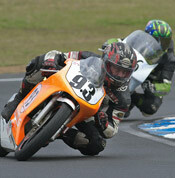 Competed in the 2011 8 hour race at Phillip Island, started last on the grid and at the end of my stint we were 17th. outright and 3rd in class on a 1999 R6. 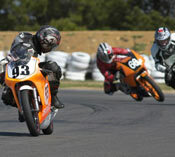 Paul winning the Motolite class at round 3 Eastern Creek. Click here for Link to Pauls "Spookstr" Channel on YouTube. Excellent onboard footage of Motolites in battle.